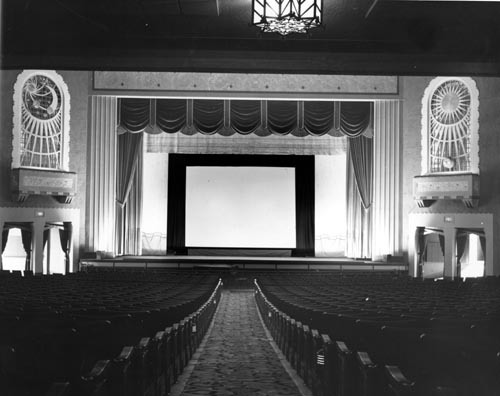 The largest movie theater in the small northern Ontario city of North Bay. 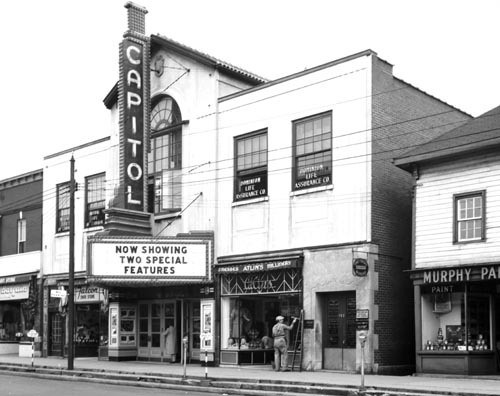 The Capitol Theatre opened on June 1, 1929 with 1,455 seats. 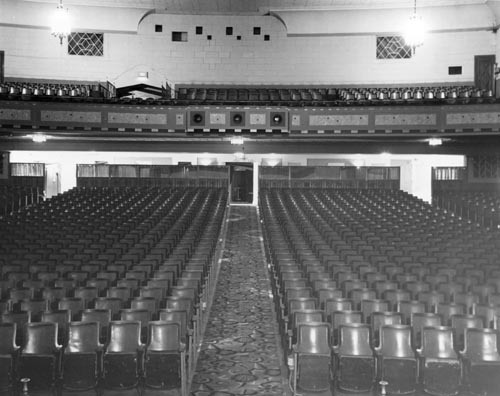 A beautiful, large theatre with a grand staircase to the balcony which was only opened to accomodate a large audience. Closed by Famous Players in the mid-1980’s, it sat vacant for many years. 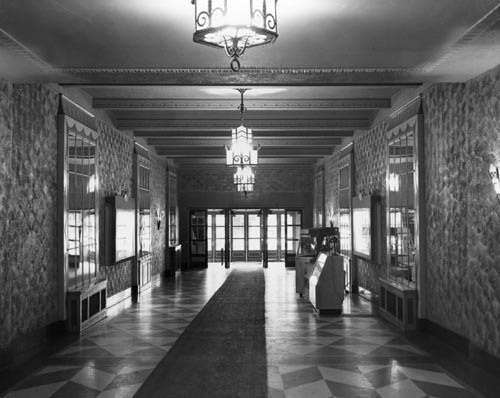 Eventually converted into a community arts center and art gallery. 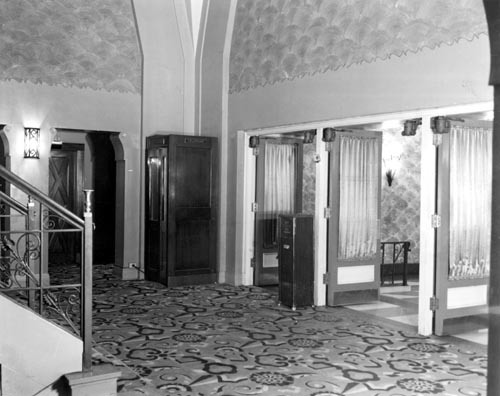 The original entry and lobby were demolished, the seats under the balcony were removed and the massive plaster chandelier that hung in the auditorium was taken away. Still shows the occasional movie on Sunday. 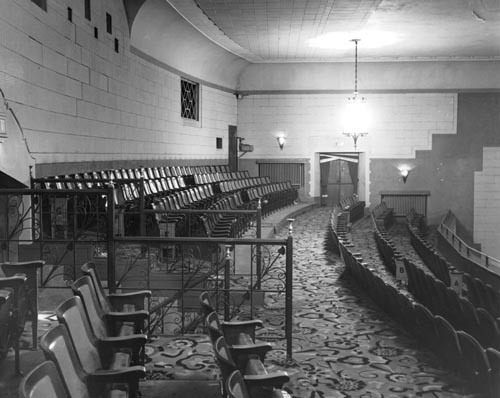 One of three original theaters on Main Street including the Bay (closed/remodeled/vacant) and the Odeon (later Gateway and operating as a club).